Vilano has long been a household name in road bikes. These road bicycles are great options for those seeking an economical solution to purchasing a bike for exercise, commuting, entertainment, road racing, and group biking. The Vilano Aluminum Road Bike Commuter, Shimano 21 Speed with 700c tires is one such economical bike. This commuter bike comes in four distinct color schemes, three sizes for riders of various heights, as well as an excellent price range for those not looking for an expensive bike. As one of Vilano’s more popular road commuter bikes on Amazon, the Vilano Aluminum Road Bike Commuter is a solid and economical choice for anyone seeking an inexpensive cycle for reliable road use. 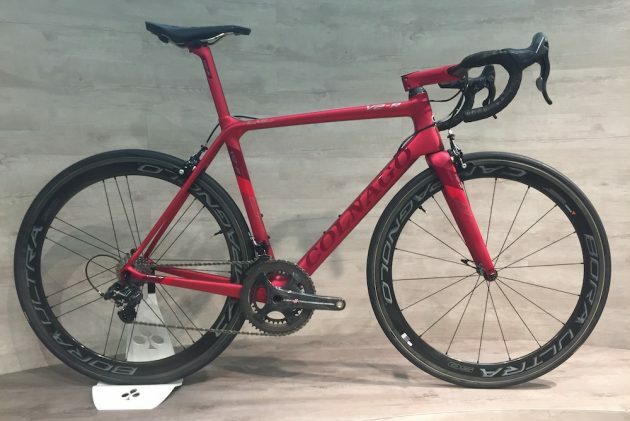 Made for commuters who plan on taking to the road on a regular basis, Vilano has created a reasonably priced alternative to the extremely expensive road bikes you can find on the market. 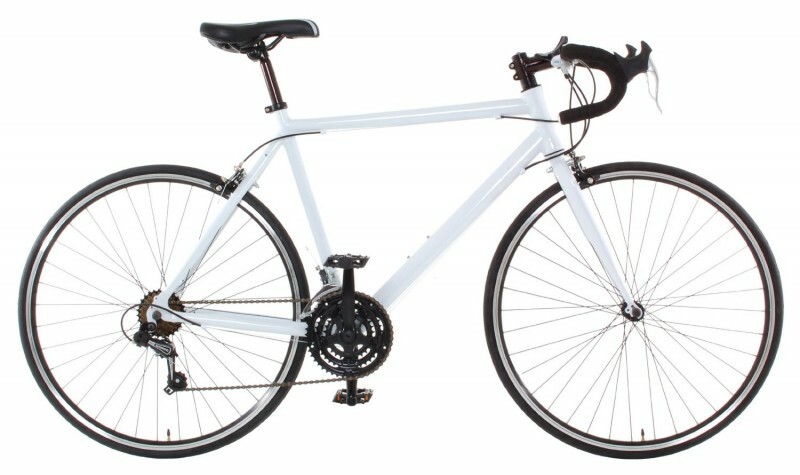 At only $199.00 plus shipping on Amazon.com, this 21 Speed commuter is lightweight, affordable, and a great choice for first time buyers and those on a budget. With a construction of lightweight aluminum and alloy metals, this has kept the price down and economic for riders. If you wish to upgrade any of the component parts to your individual needs and preferences, this bike is fully customizable and it is easy to replace any component. You can choose from a variety of sizes and colors. This model has an excellent design that many riders love due to the solid color scheme. Wheels: 700c Double Walled CNC Machined Sides. Alloy. Weight Fully Assembled: 26.5 lbs. 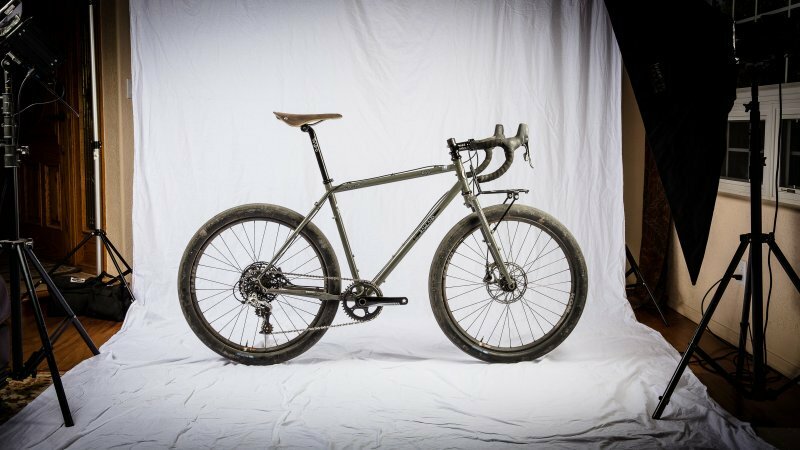 For a 21 speed commuter, this aluminum bike frame is surprisingly light. This has been commented on by many riders who have purchased this model. This makes this Vilano a great starter bike for light users, commuters, and those looking for something a bit lighter weight than a steel-constructed bicycle. One of the more positive aspects of this bike is that you can upgrade each component part to suit your individual preferences or if something breaks. You can upgrade your wheels, brake pads, and just about every component. If you do not like one or two of the component parts due to cheaper construction or performance issues, you can replace them with minimal cost depending on the part. The design of this bike is also very nice. You can purchase it in four different colors and the drop frame is very aesthetically pleasing. It also comes mostly assembled, which is great for riders who plan on putting it together themselves. As is common with the less expensive Vilano models, this bike does have mixed reviews depending on the rider’s’ expectations. For the price, the component parts are expected to be cheaper, Do not expect super quality in this model. 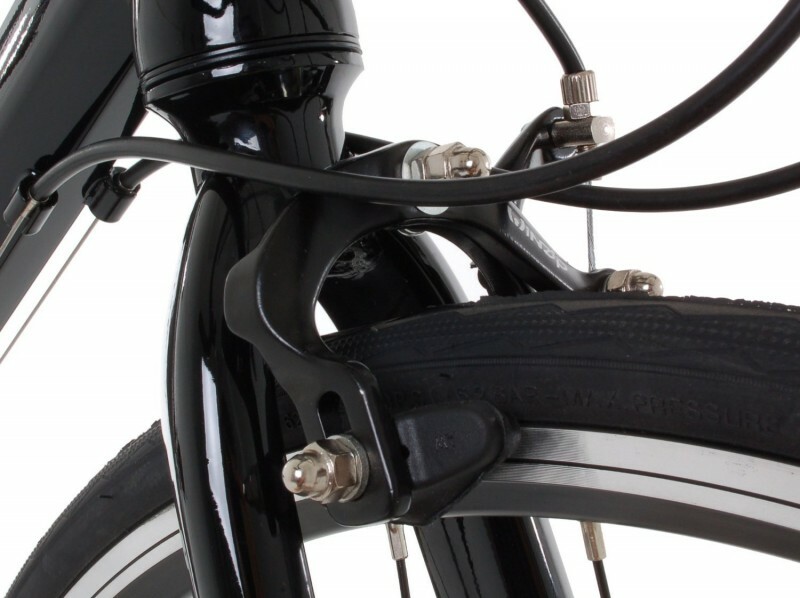 For example, the brake levers are cheaper and the brake pads are not angle adjustable. It may be worth it to replace the brake pads for this model based on rider feedback–a set of adjustable brake pads can cost you as little as five bucks at your local big box store. 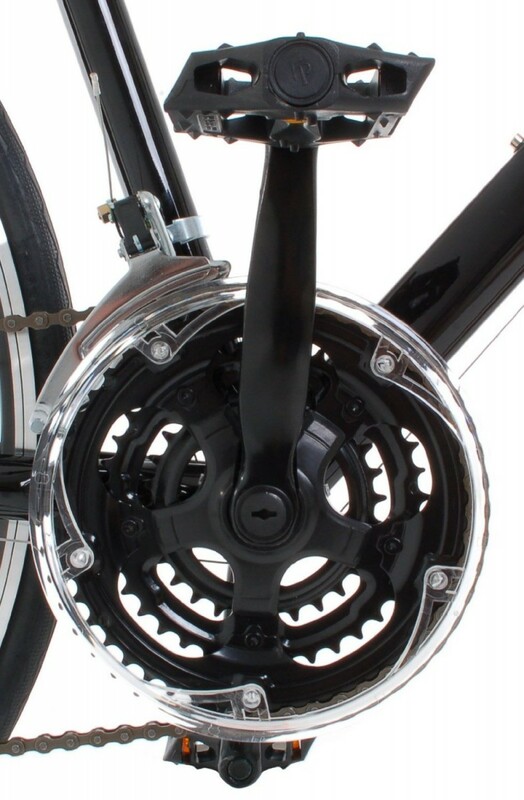 Some have said that this type of Shimano Tourney rear derailleur is a bit more difficult to tune than some others. Another reason why taking this bike and any components you wish to upgrade, to a local bike shop, is worth doing so that it is put together properly and tuned by a professional. The gear shifting can also cause some issues. However, “you get what you pay for” is certainly the case with a bike that is this affordable–the components do not make shifting as smooth as in more expensive models. One of the most common complaints for any road bike, no matter the price, is typically the quality of the tires. This model is no different. The tires that come with this bike are understandably lower quality. If you have rougher roads that you plan on riding on, perhaps investing in high quality tires and/or tire liners would be a good idea. The main highlight of this bike is the intended usage for the rider: Vilano has marketed this bike for commuters, road bikers, and anyone seeking a starter bike that is inexpensive. The excellent price is the main selling point of this model. The design is great and favored by riders, and the component parts, while cheaper, function well enough for the common rider. If you are looking for a bike that will not cost you an incredible amount of money, this is a great choice. The fork is made of Hi-Ten Steel, which is better quality material that can withstand more abuse than lesser quality alloy. The functionality of this model is about a 7 out of 10. The thing with inexpensive road bikes is that quality will suffer a bit as a result of the low price. For example, steel frames and component parts turn into alloy and aluminum to save money, and the tires are downgraded. Some riders have experienced problems with the tire quality, as well as the brake pads and the shifting of gears. If you purchase this bike with the expectation of full-on quality, this can be disappointing. If you understand the limitations of this bike, the expected quality of parts, and take into account the price, then you will be happy with this model. As stated before, you can easily (and a lot of the time, quite cheaply) replace any component part on this bike to suit your needs. You don’t like the tires? Easy fix. Want to upgrade your brake pads? No problem–5 to 10 bucks later, you can have a better component part geared towards your riding style. However, as it arrives, this Vilano does have some cheaper component parts that will bring down the functionality rating. The issues some experience in shifting gears is a large part of the problem. As a 21 speed bike, if you cannot shift the gears easily or at all, then one cannot say the bike has fulfilled its advertised purpose. To make the best of your experiences with this model, take it to a bike shop to be assembled and tuned and invest in any upgrades for parts you feel you need better quality. In all likelihood you will still be saving money as opposed to buying a more expensive commuter bike. With Black, Silver, White, and Blue to choose from, the price is pretty steady at $189.00 for all colors and sizes. 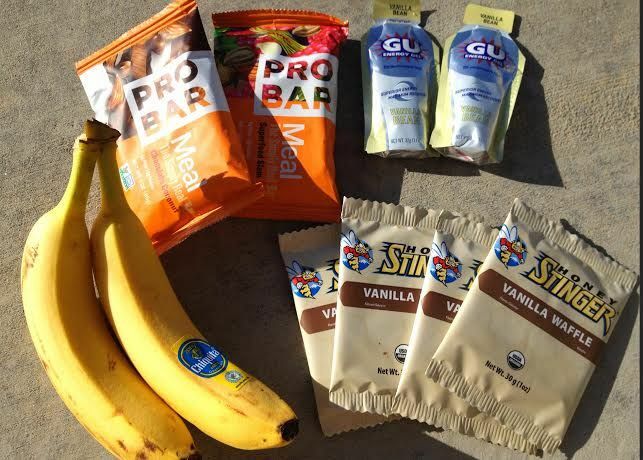 Check out our list of reviews for comparably priced bikes of this caliber at this link. In all, this model will make for an excellent starter bike for those of your purchasing your first road bikes. More advanced riders will be pickier and want better quality construction. In all, it is a reliable commuter bike that for the price, is not bad at all. If you use as advertised, you should not encounter any huge problems. Just make sure you put the bike together correctly and tune it up to suit you. It would be worth it to take to a bike shop for proper assembly, including any component parts you wish to upgrade for a better riding experience. 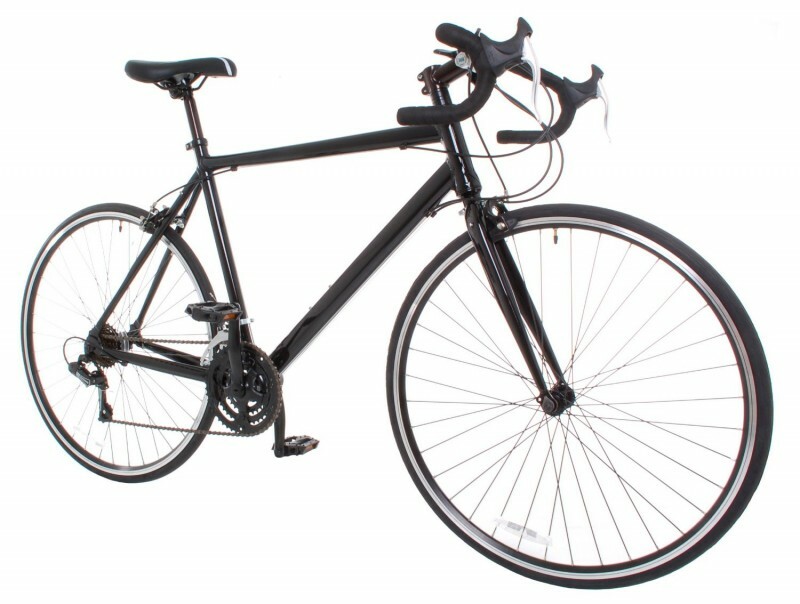 Overall, first timers and regular commuters are recommended to try out this excellently priced Vilano–for $189.00, plus around $25.00 for shipping, this is a great price for a road bike. To view a list of other road and commuter bikes from a variety of brand names and manufacturers, click on our Homepage for a full list of bikes, reviews, and accompanied photographs and links!